The Mozambique Initiative is a long standing outreach project of the Missouri Conference of the United Methodist Church. Working through this initiative, Faubion has committed to supporting a local Methodist Church in Mozambique. We support the church through donations which are sent to the Mozambique Initiative Office location at the Methodist Conference office in Columbia, Missouri. Funds are then transferred to the Mozambique Initiative office in Mozamabique which purchases the required items and gives them to our church. We encourage your involvement in this effort of speading God's message. For more detailed information we encourage you to click here. Our Choir sings at most Sunday morning services and many special services such as Ash Wednesday, Christmas, etc. They practice every Wednesday evening from 7:00 to 8:00 PM. 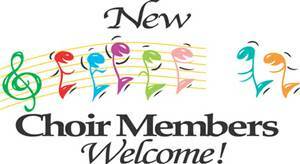 We are always looking for new members and encourage anyone who loves to sign to join us. Baby Grace was started ten years ago by the Buckner UMC to reach out to young mothers who had difficulty financially supporting their new babies. They identified a need and designed a mission plan around it. Faubion has the opportunity to be a branch of this inspiring outreach in the Northland. We will be taking stock of diapers (all sizes), baby cloths, baby supplies (lotion, shampoo, wipes, etc.) and baby equipment (high chairs, walkers, etc.). 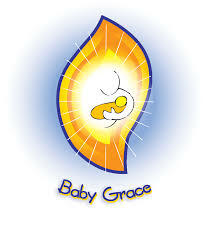 Baby Grace will only open up once a quarter on a Saturday to allow for restocking. Come be a part of this new, exciting outreach program to the young mothers in our community. Contact Darlene Yeo at lyeodyeo@sbcglobal.com. Do you have a passion for those who are struggling with burdens…those who are scared in a hospital bed or at home…those who simple need a friend to listen. The Pastor Support Team (PST) allows others to get involved with the ministry of presence – being available for those in need. 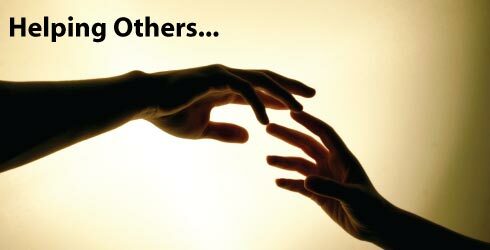 If your spiritual gifts include, caring and compassion, we need you to support this ministry. Contact Pastor Steve Elkins at (816) 210-1076 or selkin01@yahoo.com. The first Sunday of each month we collect non-perishable groceries to add to our food pantry. We contribute large quantities to the Lutheran Ministries which supports the Northland. Help us help our youth by getting involved with the youth programs. We need everything from monetary assistance to providing your time and talents. You will be rewarded for your efforts by helping our youth grow in their spiritual journey and enjoying their youthful spirit. Contact Pastor Steve at (816) 210-1076 or selkin01@yahoo.com if you want to be a part of this program. 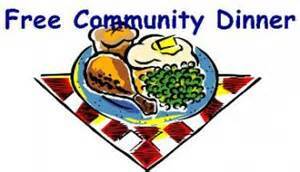 The church provides a dinner for our community on the 4th Wednesday of the month. Dinner is served from 4:00 PM to 6:00 PM. All are welcome. The Faubion Quilters is a group of ladies who love to quilt. They do quilts for others and the money collected is used for charity and missions projects or to help purchase items for our kitchen or the church. They also quilt donated quilt tops (full size and baby quilts) and send to the Festival of Sharing to be auctioned off each year in October. This year the money from that auction will be used to buy blankets for the needy in Missouri. 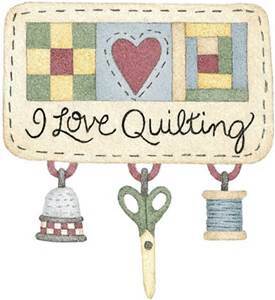 The quilters meet every Monday from 10 am to 2 pm which includes a sack lunch at noon. All who enjoy quilting, or would love to learn how to quilt, are encouraged to join us. 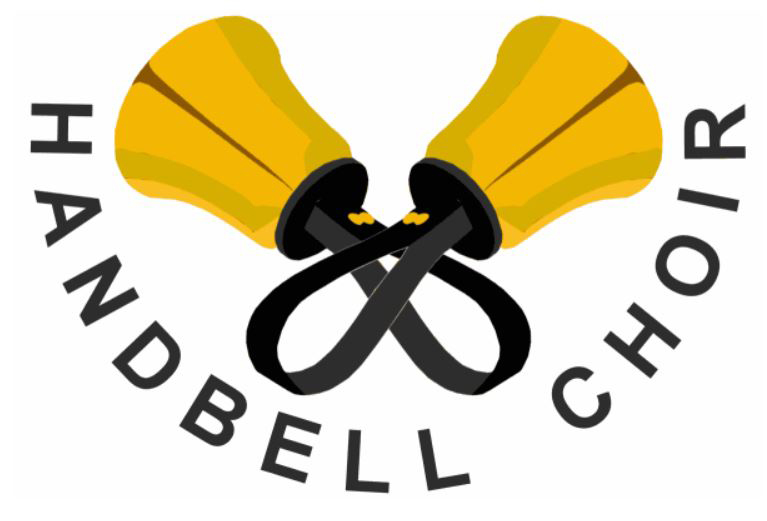 The Handbell Choir meets on Tuesday evenings at 6: 15 PM for one hour. You do not need to read music to participate. If you can count to 10, you can play a handbell. We welcome anyone who wants to join in the fun. 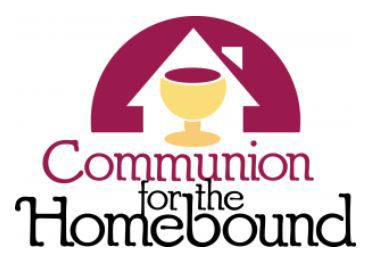 Do you know of those who are homebound and interested in receiving communion in their home/place of residence once a month? Be part of a dedicated team that takes the blessed elements of bread and juice to those who are unable to get out and attend service here at Faubion. Contact Bonnie Reed at bjreed5@gmail.com.